This week a jury found that a man’s use of Roundup on weeds in his yard was a “substantial factor” in causing the cancer that he developed years later. But court cases are not scientific studies, and scientists are still divided on whether glyphosate should really be considered a carcinogen. As we’ve covered before, the World Health Organization’s International Agency for Research on Cancer studied the evidence and decided to add glyphosate to the list of things that “probably” cause cancer. Other things on that list include red meat, hot coffee, and the human papillomavirus. But other organizations did their own analyses and came to different conclusions. 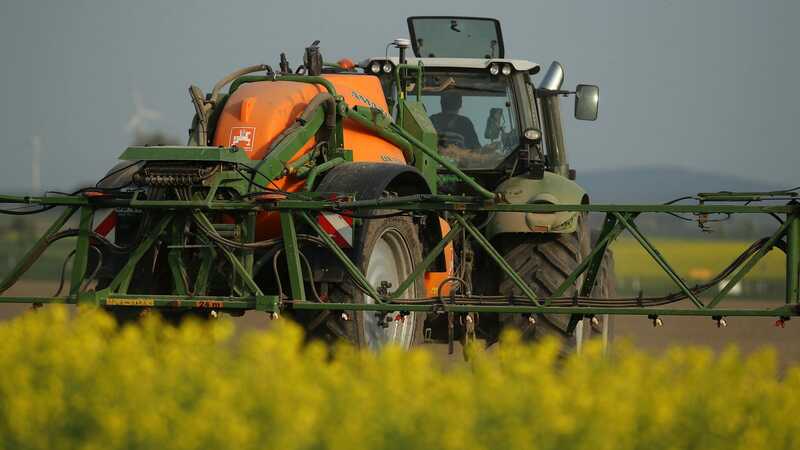 The US Environmental Protection Agency, Health Canada, and the European Food Safety Authority all concluded that glyphosate is not likely to cause cancer. Individual studies on glyphosate have given mixed results for most cancers, with a handful of studies leaning toward the possibility that it really does cause non-Hodgkin’s lymphoma. The most recent study found that among farm workers who worked with the most glyphosate, the risk of non-Hodgkin’s lymphoma was 2.8 percent, compared with just 2 percent in the population at large. (One of the authors of that study has a blog post explaining the work here.) That’s a small change in risk, and it’s probably doesn’t apply to the average consumer who only encounters glyphosate in their backyard or as trace residues on food. But scientists do find it concerning that there was a detectable link at all. For an up-to-date summary of the scientific evidence on glyphosate, I recommend this explainer by Tom Philpott at Mother Jones. Meanwhile, Bayer (which owns Roundup, having bought the company formerly known as Monsanto) put out a statement saying that there is plenty of evidence that glyphosate is safe and does not cause cancer. Which is, admittedly, true. The truth is, court cases are not scientific studies. The jury in the recent lawsuit didn’t have the time to wait for more results to roll in, nor the scientific expertise to answer a question that scientists have not yet agreed on. All the lawsuit really means is that it will be easier to bring future lawsuits. Glyphosate is still probably safe at the levels most of us are exposed to…but it will take more science to say for sure.